Ceramic Pro was developed by Nanoshine Ltd, based on extensive experience in creating multifunctional protective coatings for industrial use. 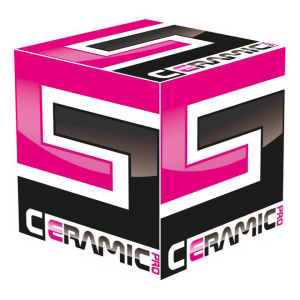 In 2010, we launched Ceramic Pro, our series of products for the automotive, aviation, marine and industrial markets. Created from cutting edge, world-patented technology, it’s a unique range of coating products for paint, polymers, glass, vinyl, alloys, fabric, leather, plastic and rubber. It took ten years of research and development to bring Ceramic Pro to life. 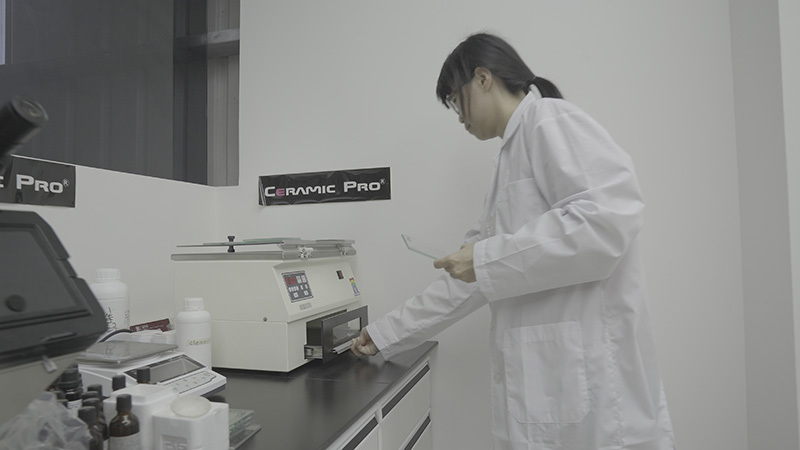 Based on nanoceramics, the products are ceramic molecular compounds that include silicon dioxide to create a non-porous, super-hard surface that actively prevents contamination, ageing, fading and wear. All our products have been independently tested and shown superb results. Read on to find out more. Unlike other paint protection products, the Ceramic Pro range has been extensively tested by SGS, the world’s leading independent testing body. Each achieved the highest possible result in every category — hardness, flexibility, adhesion and performance — and is certified non-toxic. In fact, Ceramic Pro Marine is the only anti-fouling coating certified as organotin-free by the International Maritime Organization. You don’t have to take our word for it. The figures speak for themselves. All our coatings bond to surfaces at a molecular level, filling in nano-pores to create a hydrophobic, diamond-hard, totally impervious surface. It not only protects against contaminants, it actively cleans itself. Contamination is easily removed with water, which grabs the dirt and simply rolls off the hydrophobic surface. No other product in the world performs like this.